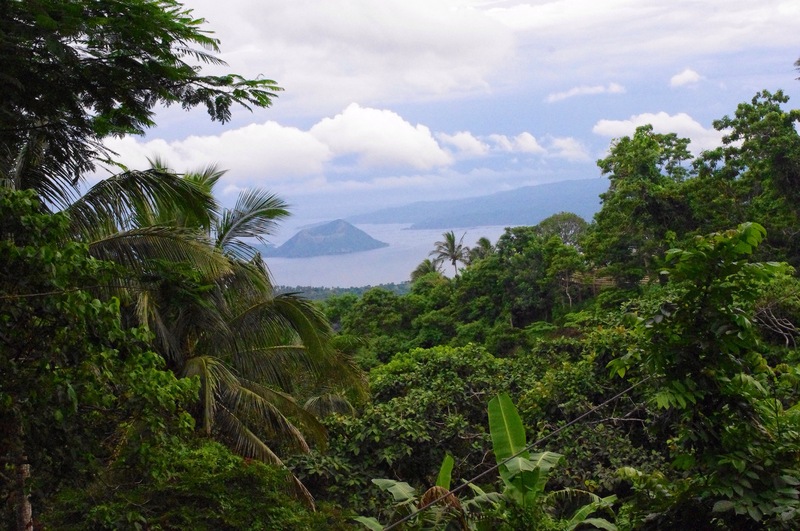 A view of Taal Volcano through all the luscious greenery. [ Smiles ] Yes, it is beautiful. But, I don’t think that it is going to erupt anytime soon.